Guam Rental Finder is passionate, knowledgeable, and innovative about finding you the right Guam rental. There is no hidden agenda with us, our one and only goal is to find YOU a Guam rental YOU like. This is what distinguishes us from the rest. Passionate – We don’t just try, we do it. We are a team of passionate individuals that eat, sleep and breathe real estate. As a team, we help you find the best Guam rental within your budget. We are continuously sharpening our skills, to provide the most pleasurable experience in finding the right home for you. Knowledgeable – We provide facts and local knowledge, to help YOU find the right Guam rental. 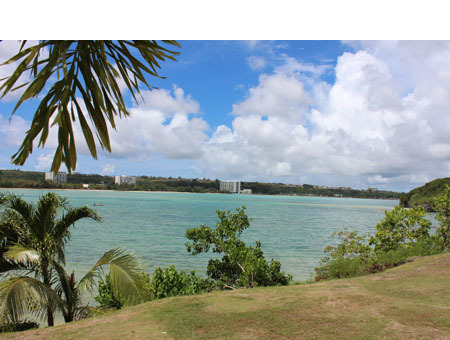 We are a knowledgeable team of local real estate agents who specialize in Guam rentals. We are members of the Guam Association of REALTORS and the National Association of REALTORS. When you select us, not only do you have the easy to use website, but you have the knowledge of the whole team assisting you find the right home. Innovative – We can find a way. Real estate doesn’t stop changing, and we don’t stop innovating. Real estate is a dynamic, ever changing industry. We created Guam Rental Finder to give you more power in making the best decision. Our team continues to innovate to make your Guam rental experience better and easier! Our services are free for the renter. Let us help!